Special introductory pricing: between now and 25th May 2018 (the GDPR enforcement date), non-profits and charities qualify for a 50% discount. unlimited installs of the ScramFS CLI for securing sensitive data. Licensing is based on the amount of sensitive primary data that you need to protect. 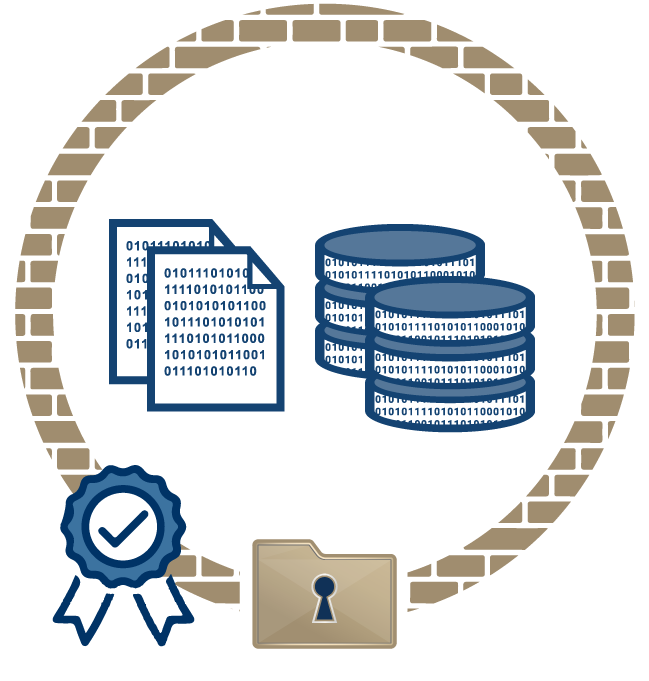 This means once you encrypt this data, the ciphertext (encrypted) files can be replicated an unlimited number of times under this licence (as we recommend as part of a good offsite backup strategy). Organisations with vast amounts of data will find this option more cost effective. With a server licence, you can encrypt an unlimited amount of data and perform an unlimited number of transactions; however you are limited to one install per server licence. This option can also be very useful if you use ScramFS for secure point-to-point file synchronisation - simply purchase a server licence per node. In virtualised environments, a server either mean one guest or one host machine. We also offer the option of choosing a perpetual licence or an annual subscription. To place an order, please contact us and one of our friendly staff will be in contact shortly.